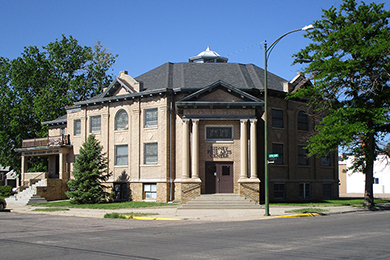 We have opened a second Studio/ Gallery in Sidney, Nebraska! 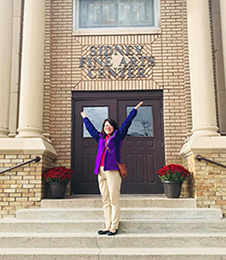 Sidney Fine Arts Center is located in the beautiful short grass prairie town of Sidney, Nebraska. This new location will conduct seminars, classes, gallery sales and so much more. We are working on a new page that will explain more. Please come back to read more! PreOrder Special saves 20% and included free DVD with additional video lessons! 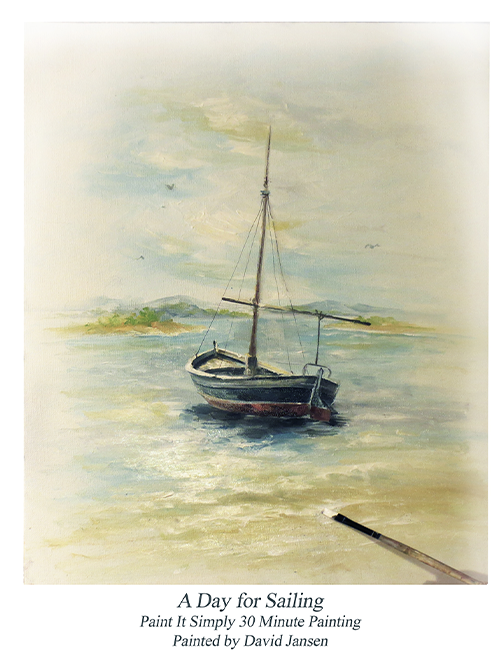 Learn seascapes, florals, landscapes, still life, Rosemaling and so much more. Click the banner to go to the website and learn more about our new online classes! Sign Up for Our Newletters- Don Miss Our Specials and So Much More! Visit our newsletter page. Our studio creates in several genre. You can select which genre you would like to receive newsletters about. You can unsubscribe or subscribe at any time to any of the lists. You have complete control over your subscription. Join our newsletters to stay informed. Click here for all our newsletters and sign up for ones you want! Visit Us for All Your Painting Lessons, Supplies and Creative Needs! More Links for Painting Education and Inspiration!